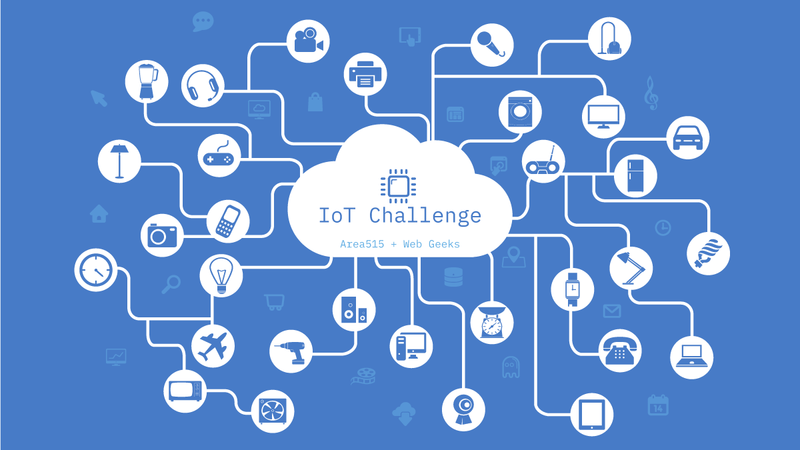 We’re partnering with the Des Moines Web Geeks and LadyDev to put on an IoT Challenge! Sign up here! Learn how to program your ESP8266 at LadyDev’s PLIBMTTBHGATY event on April 14th at Pillar Technologies. Learn how to create a basic web page or service with WebGeeks on May 14th at their monthly meeting. 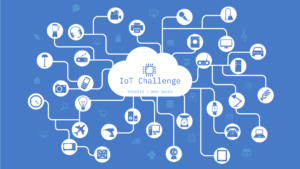 And on June 14th, we’ll be awarding prizes for the best IoT projects, along with some awesome (and maybe a bit silly) achievement badges! Even if you don’t want to compete, you can join us for the fun and some beers at Twisted Vine Brewery. Find the rules and more here!